Last week, Bloomberg reported that Activision Blizzard, the Vivendi-owned merger of both companies, planned on laying off employees centering around a plan to restructure and centralize the company’s operations. According to the report, the massive layoffs could affect hundreds of people as Activision Blizzard capped off a tumultuous year where they failed to hit their fiscal target. Today, the layoffs seemed to go into effect, with Kotaku obtaining a letter from Blizzard president J. Allan Brack to employees. Brack also promised a comprehensive severance package for those affected, which mostly appear to be from non-game development roles. As part of the restructuring process, Activision Blizzard is legally required to undergo what’s called a “quiet period,” during which the company cannot talk about major events like reorganization until the Securities and Exchange Commission declares the statement effective. This put employees in an incredibly stressful and precarious position since last Friday, wherein everyone knew layoffs were coming, but no one was getting any information from management. In stark contrast to stories of employees hugging each other and crying in the parking lot, Activision Blizzard’s longtime CEO Bobby Kotick began this quarter’s earnings call by bragging about how 2018 was the best year for the company in terms of financial results ever. 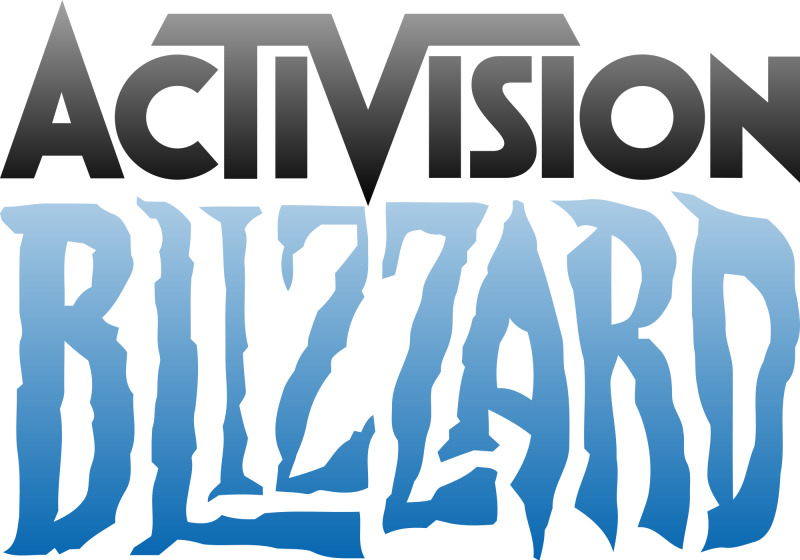 Despite this, Activision Blizzard set their target of $3.09 billion dollars extremely high and failed to hit it to the tune of a billion dollars short, resulting in a dipping stock price and decision to reorganize. The company also planned to reinvest in game development overall, promising a 20 percent increase in developers across King, Activision, and Blizzard over the course of 2019. We wish all the best to those affected by layoffs today.